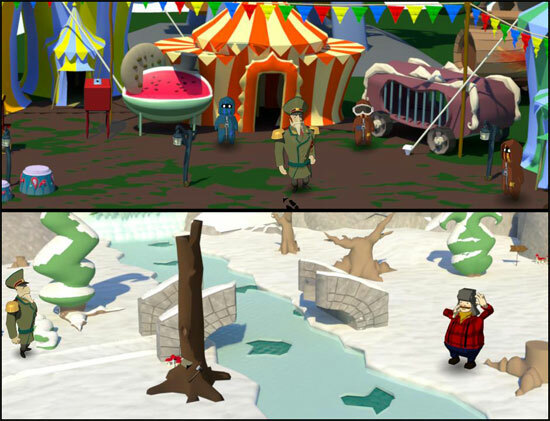 From Russia with love is a Point and Click adventure game created by students of The Game Assembly, by a team of 11 people, 5 artists, 3 programmers and 3 level designers. This is a game site.. not a news site but i think this deserve a post. 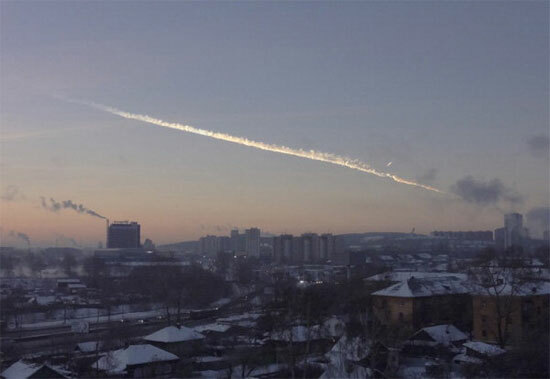 Today a (small) Meteor hit Russia (1500 km east of Moscow), i dunno but i don’t recall ever seeing something like this captured on video.. Also tomorrow 16th February an (small) asteroid will fly very close to Earth.. Hopefully the meteor that crashed in Russia doesn’t have uninvited guests… like virus,bacteria, or aliens stuff..
Allods Online is now in Open Beta! The wait is over. Access to Allods online is open for everyone to enjoy! Karma: Operation Barbarossa is an alternative-ending World War II multi-player online first person shooter (MMOFPS) developed by Dragonfly, Futureport and Blueside. Karma: Operation Barbarossa is set in an Europe that hasn’t seen the end of the Second World War. The entire continent is under Germany’s unyielding control. As the Axis’ white-knuckled grip threatens to extend East, a bloody strike on the Soviet Union proves imminent. Karma: Operation Barbarossa will be released for PC in late 2009. 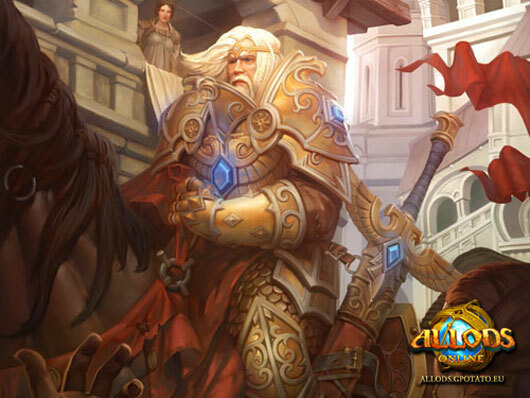 Allods Online is the MMO version of Allods, the first single player RPG game in Russia. 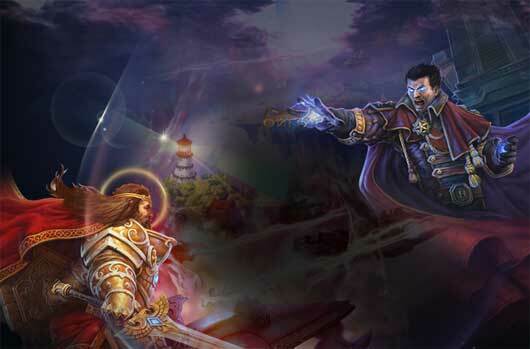 Allods was released as early as in 1997 and has sold 1.2 million copies. 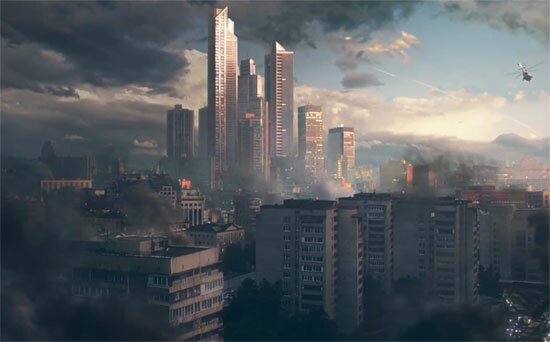 Russian gamers have been waiting long for its MMO version. The Allods Online world has numerous floating islands. Players have to choose one of the two factions when creating their characters. And there are mainly two types of gameplay in Allods Online. One is to take adventures on the islands of their own faction. The other is to sneak into the other faction’s islands to PvP against enemies. Players will travel between islands by taking an airship, instead of taking a boat or a ship. These airships are designed in different models. Each airship can accommodate 5 to 25 people. It can also be used as a weapon. The special shield on the airship can withstand attacks. But once the shield is unfolded, the airship can’t launch attack. So players have to leap at the chance to launch attack when the enemy is folding the shield. One airship requires at least 5 players, so player coordination is particularly important. Normally, the bigger the airship is, the more powerful the airship will be, and of course, the bigger the crew is, the more difficult for them to coordinate. 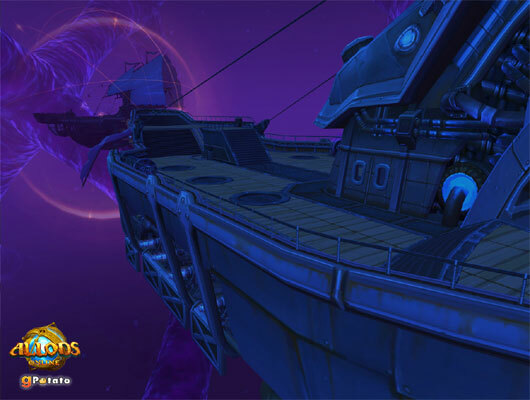 The Allods Online world does not stay in a stable condition. Sometimes, there will be new islands coming out. The player who discovers the island can name the island. So it won’t be surprising if you see islands with odd names here and there. Nival Online is the developer behind Allods Online. 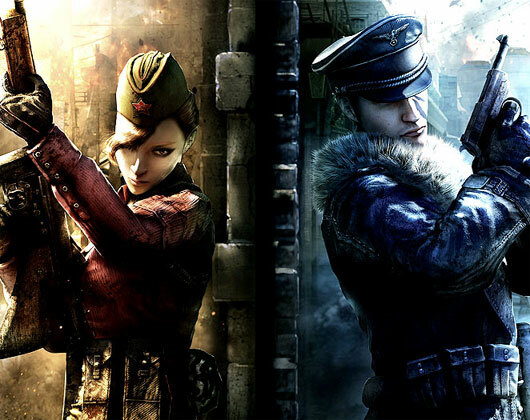 The game is set to release in Russia in March 2009, and its French, Italian, German, Spanish and English versions are targeted for September 2009. 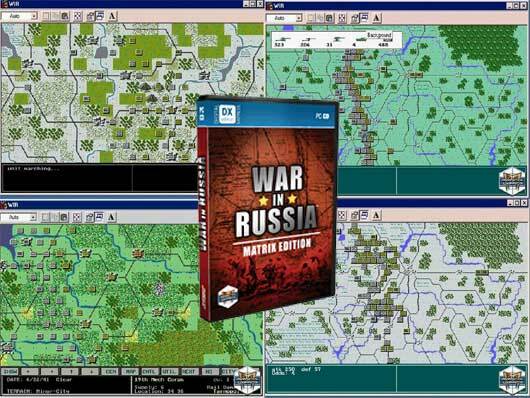 War In Russia – Matrix Edition allows you to play up until July 1945, fighting for four years over the new improved map. Arnaud Bouis and his dedicated team have once again improved upon Gary Grigsby classic wargame War In Russia. Arnaud Bouis and team began this project back in May 2000, its aim being to fix the bugs to one of our favorite computer wargames and has done a great job. Please note that the version available at Matrix Games is also the same version available at Arnaud Bouis site.